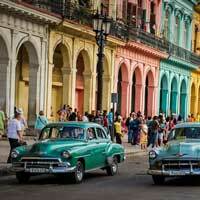 Globe Aware invites you to visit Cuba legally! 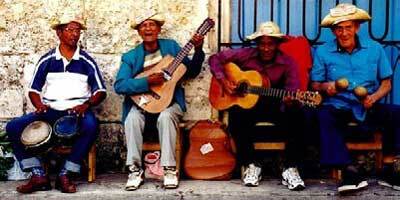 Cuba has a rich and varied cultural heritage. Since the revolution, there has been an aggressive program of cultural reforms that has promoted artistic talent on the island. The result is a highly respected collection of art, music and dance institutions and academies that have gained international acclaim. 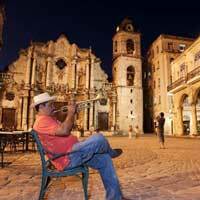 Even in the face of economic difficulties, Cuba continues to place a high value on artistic creativity and maintains its cultural integrity. During our journey, we will be hosted by a local scholars and artists who will offer in-depth commentary on art, history, architecture and religion. We will meet with many leading artists in their studios, attend private dance and music performances and enjoy the company of students, professors and historians. 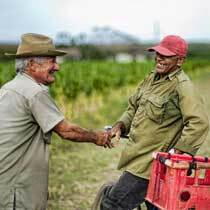 Throughout our tour we will enjoy the type of intimate personal exchanged that build lifelong relationships. 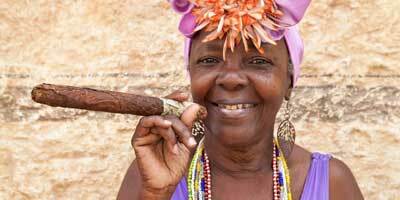 This trip will not only bring us closer together with the people of Cuba, but will enable us to develop friendships and a new understanding of the rich cultural fabric of this unique island nation. A true people to people exchange! Please visit our website or email us for a detailed itinerary and list of exclusions.